As a child I lay in the desert sand under the Australian night sky marveling at the stars and the infinite universe. But it was only later, when I learned that light takes time to travel, that the wonder turned into sheer astonishment. Those photons, scientists said, had departed their stars hundreds or even a thousand years before. Each bit of starlight then, was carrying an image of its past. 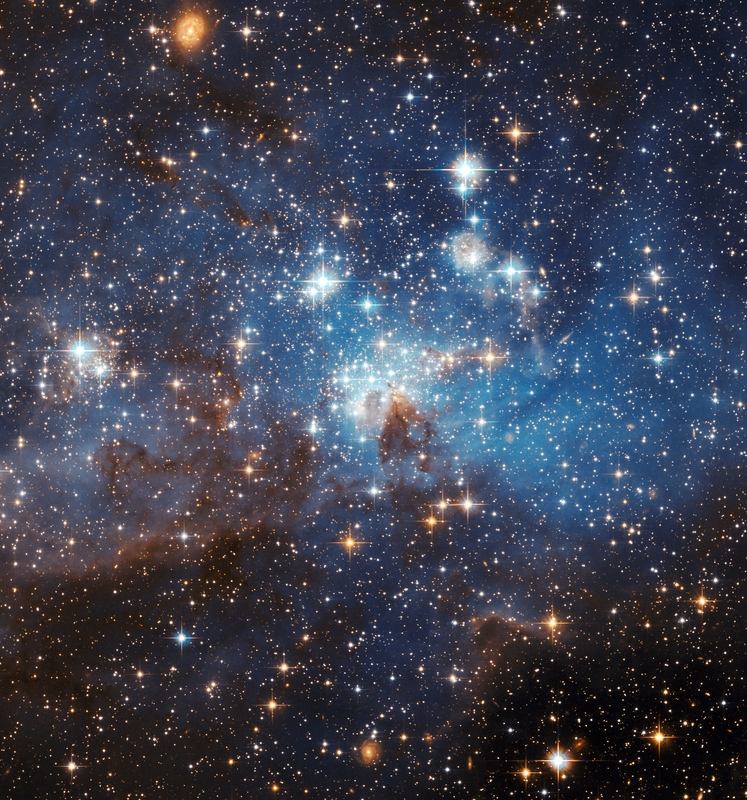 In looking at stars I was looking back in time, a revelation that shook my young mind…. Read the rest of this essay over at the Canadian Science Writers’ Association. PreviousFriday Fiction Facts: Catching a Buzz! That’s the magic I find in geocaching travel bugs….something I once held in my pocket, my hand, is now visiting places I could only dream of going. It must be the stuff scientists think of when they touch an intergalactic probe and wonder if another living thing will touch it after them….and when.